We've got a pot of golden trends just for you this St. Patrick's Day. From Food & Drink topics to Kid & Parenting trends we predict to peak come March 17th, use this guide to spark your green-themed content. 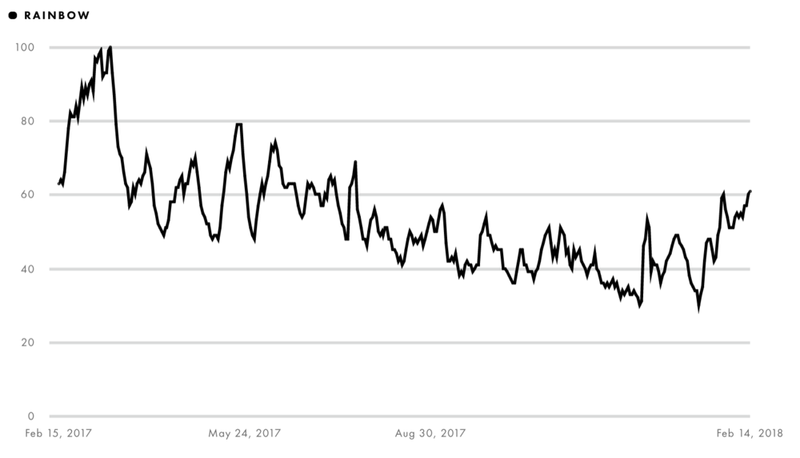 No need to hope for luck this season when you've got trend data to back up your content! 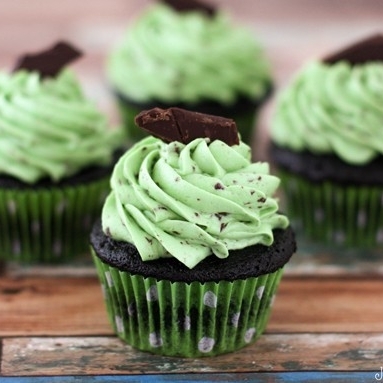 Magically minty and delicious makes 'Mint Chocolate Chip' the ideal flavor for dessert creations on St. Patrick's Day. Perfect for flavoring a variety of different homemade sweet treats, feel free to customize your dessert to tailor to your audience! 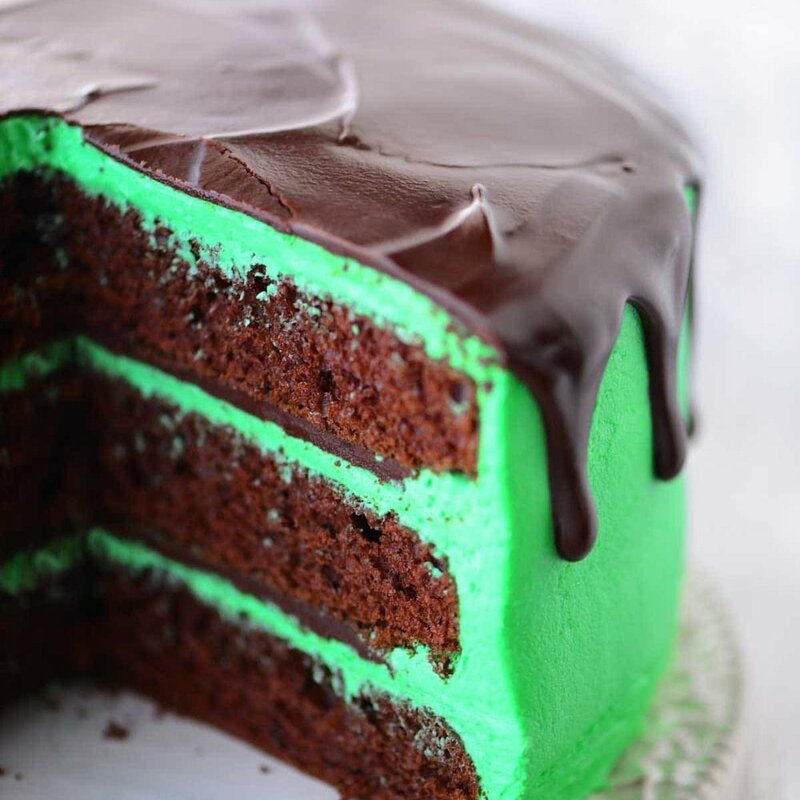 Top related keywords for Mint Chocolate Chip are Ice Cream, Cookie, Cake, Chocolate Brownie, Peppermint, and Ganache. See how fellow partners put their spin on this minty must-have with the recipes below. Balancing its peak time between the summer months and St. Patty's day, Rainbow is an evergreen topic that resonates with parents looking for kid-friendly content. This topic peaked on March 14th in 2017. 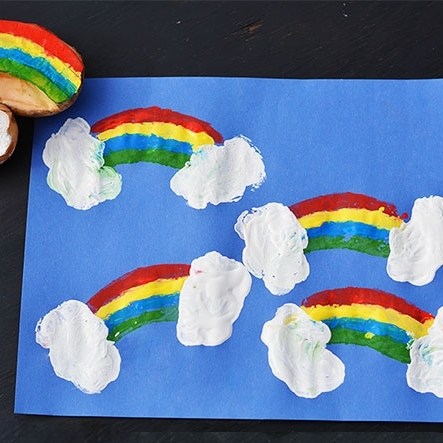 Colorful as can be, 'Rainbow Crafts' play two roles in St. Patrick's Day content—helping parents teach colors in a fun and creative way and celebrating the traditional pot of gold decoration! Top related keywords for Rainbow Crafts are Necklace, Unicorn, Cake, St. Patrick's Day, DIY, Easy, Sprinkles, and Classroom. 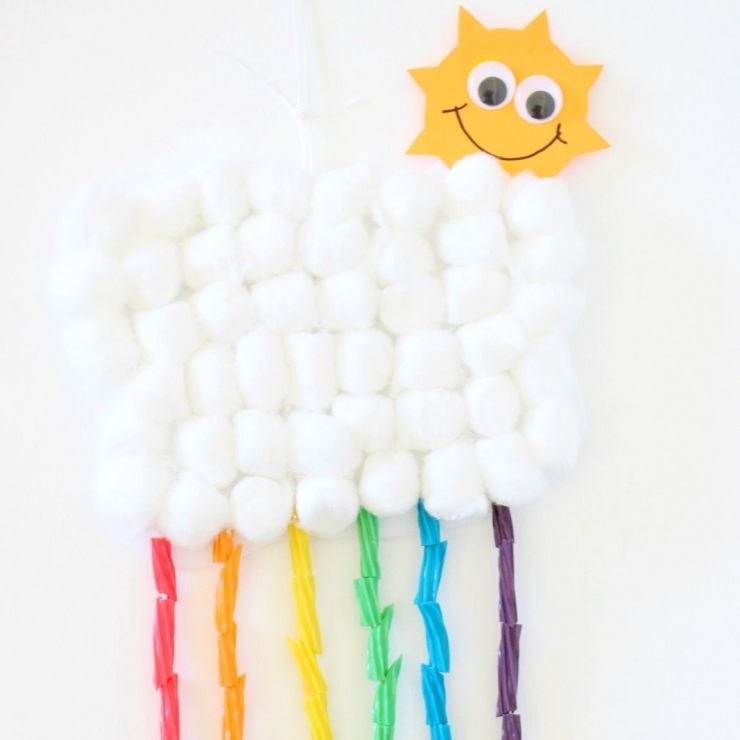 See how fellow partners use this time to bring on the color in these kid-friendly crafts. 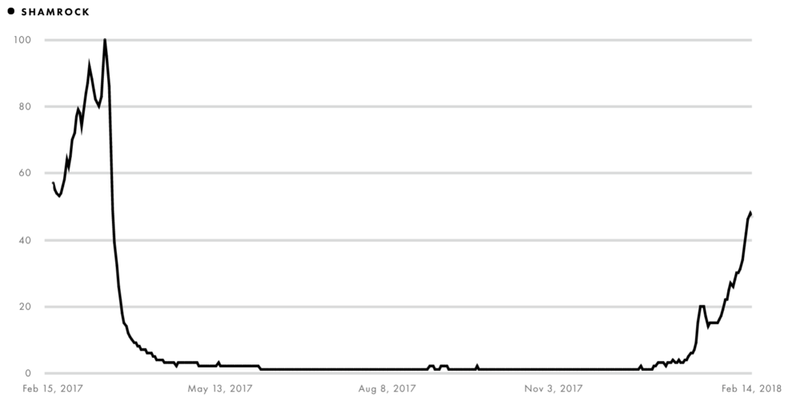 Ramping up its relevance in February—likely when people are done planning their Valentine's Day projects— it's no surprise that 'Shamrock' sees it's highest engagement in March. This topic peaked on March 14th, 2017. 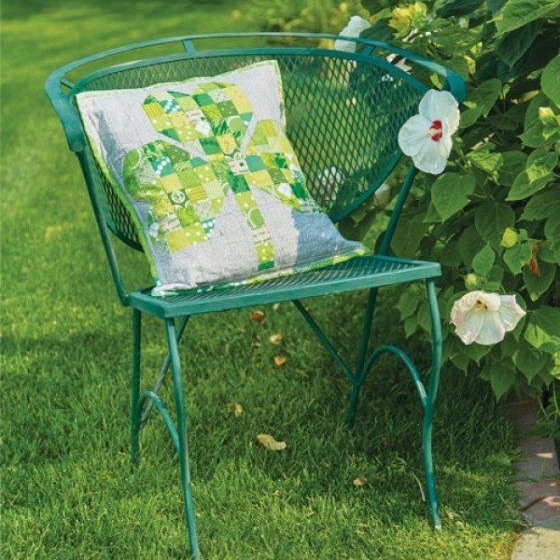 No four leaf clover needed to get lucky with the St. Patrick's Day party inspiration! 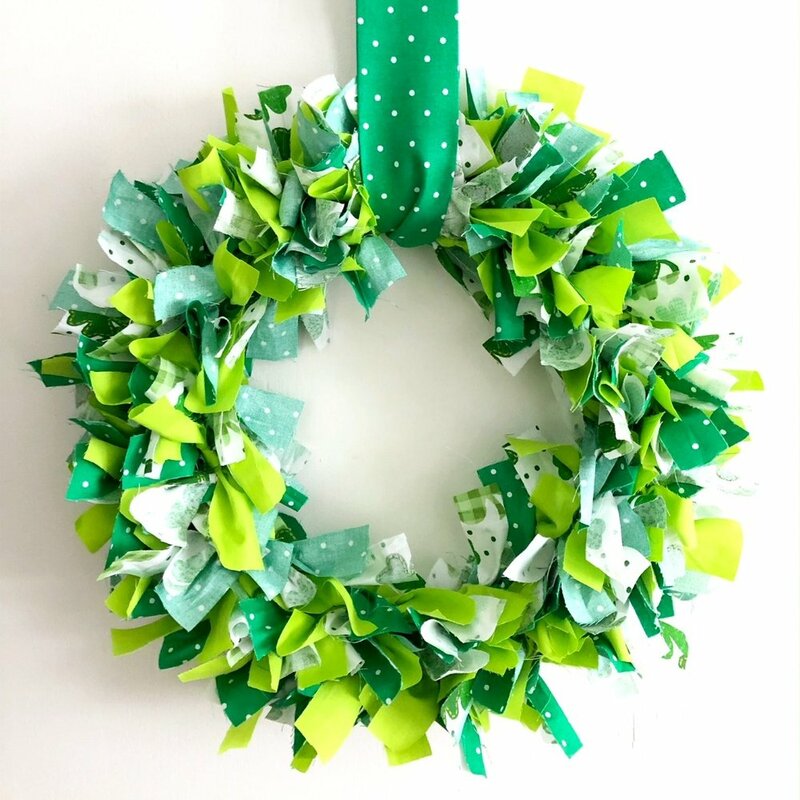 From wreaths for your front door to accessories to add all over your home, welcoming guests into your home this March is sure to be a lively occasion. Top related keywords for Shamrocks are St. Patrick's Day, Shake, Leprechaun, Clover, Mason Jar, and Banner. 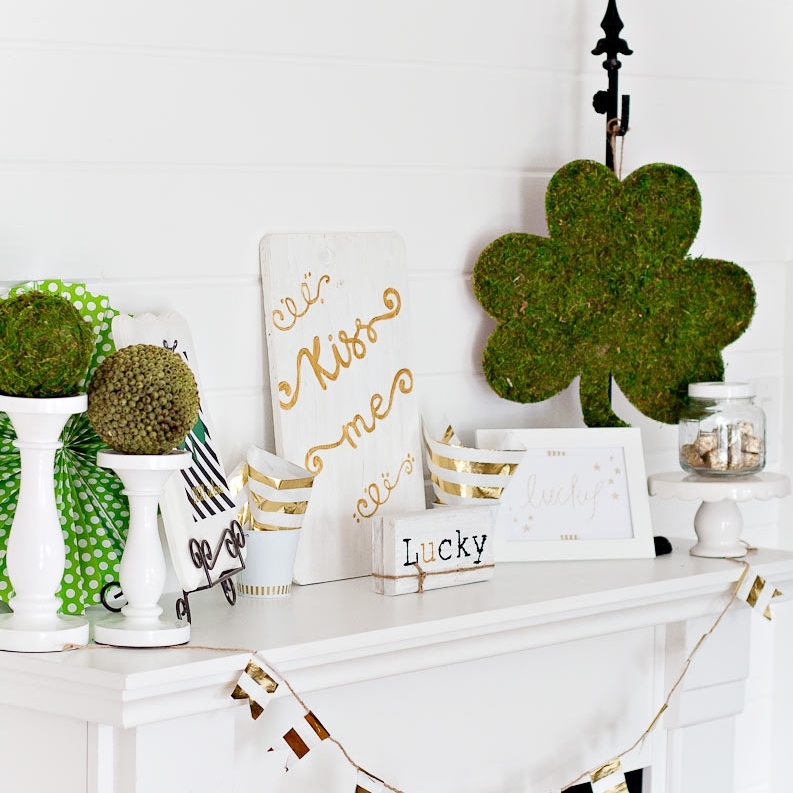 See how fellow partners make us green with envy thanks to their shamrock-themed decor.